You take pride in your home. Its exterior is an extension of what is inside – you want it to be beautiful. Your home needs to stand the test of time, grow with you and protect you and your family from the elements. Steel siding, vinyl siding or fiber board? Asphalt shingles or cedar shakes? The choices for your home can be overwhelming. We can guide you through our home exteriors product selection to identify the solutions that best fit your home design, architectural needs and your personal style in roofing, siding, gutters, decks, windows and more. View a number of our home exterior projects we’ve done for satisfied homeowner customers. 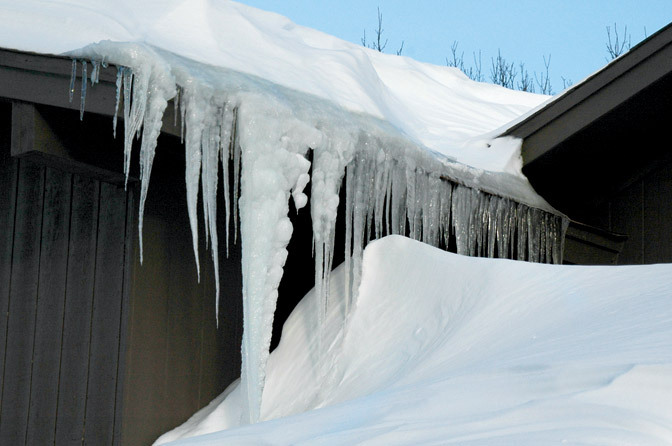 Experiencing Costly Ice Dams During Winter Months? When The Weather Turns Stormy, Turn to Someone You Can Trust. Our mid-west weather can be unpredictable. 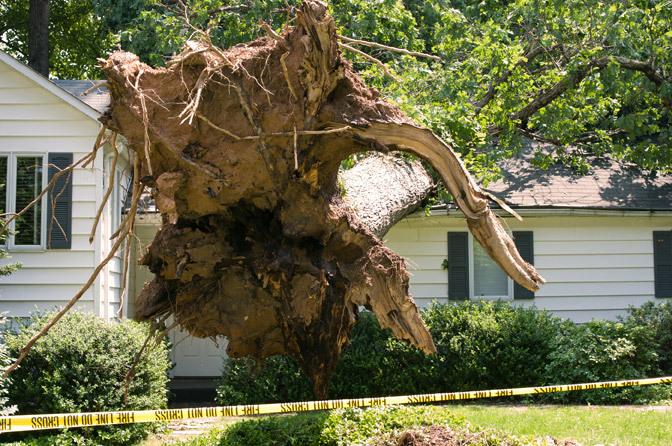 If your home has suffered storm damage, Xtreme Exteriors can respond quickly with an affordable solution that will restore your home aesthetically and structurally. Our experience working with insurance claims allows us to make this stressful time a little easier on you, too. We offer free estimates and inspections. Call us today at 763.441.1334 or toll free 877.441.1334. Xtreme Exteriors is a CertainTeed 5-Star Green Contractor. When you work with us and decide that CertainTeed Siding and/or Restoration Millwork® products are the right fit for your home, CertainTeed will donate a tree to American Forests in your name. To learn more, ask Xtreme Exteriors about CertainTeed’s “Let’s Grow Together” program. Ready to Work with A Home Exteriors Company That Understands You?